Like a protective shield, it’s a first line of defense, serving as a barrier against wind, rain, snow and other natural elements. Your home’s roof is important and it behooves you as homeowner to know what’s overhead. That’s why LakewoodAlive has partnered with 1st Choice Roofing Company and Pure Seal Insulation to offer “Knowing Your Home: Roofing and Insulation Options” from 7 to 9 p.m. on Thursday, Aug. 25. The 10th installment of 2016 for this popular – and free – home educational series will take place at 1st Choice Roofing’s facility located at 11309 Franklin Avenue in Cleveland. LakewoodAlive’s latest “Knowing Your Home” workshop takes place on Thursday, Aug. 25. This workshop seeks to tackle the ins and outs of roofing and insulation options. 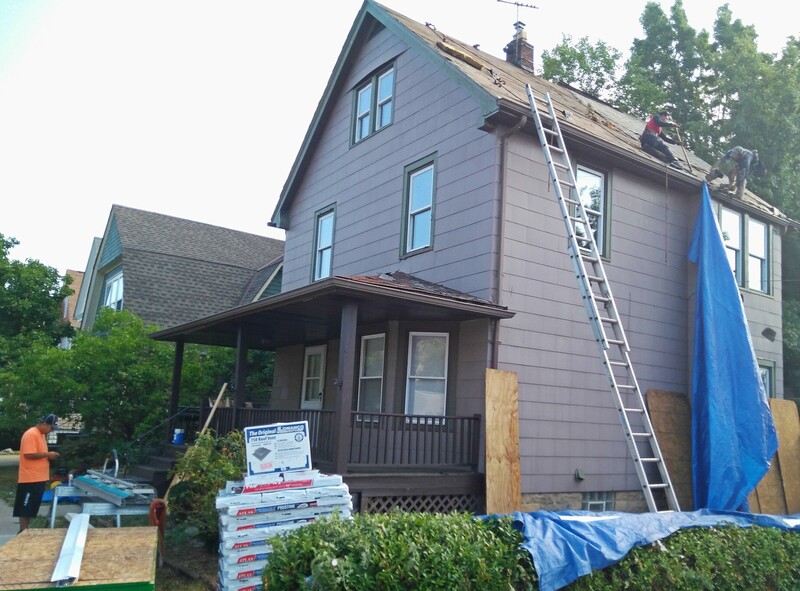 Roof replacement represents the perfect time to implement insulation improvements to make your home more comfortable and energy efficient, enabling homeowners to save money and achieve greater eco-friendliness. To attend this free home educational workshop, register here. Now in its third year, “Knowing Your Home” is an educational series focused on sustainability and home maintenance best practices empowering residents to tackle necessary repairs and improvements. Our workshop series is generously support by: Citizens Bank, the City of Lakewood, Cleveland Lumber Company, First Federal Lakewood, Third Federal and The University of Akron Lakewood. In lieu of being charged to attend this workshop, participants are asked to either consider making a donation to LakewoodAlive or bringing canned foods or other non-perishable items for donation to the Lakewood Community Services Center. We appreciate your support.